The season of endurance will start a week early for reigning Bathurst winner Will Davison, who is gearing up for his first half Ironman on September 10. Davison will compete in the Ironman 70.3 on Queensland’s Sunshine Coast just days before opening practice for the Wilson Security Sandown 500. Although experienced in triathlons, it marks Davison’s first 70.3 mile (113km) race, which is broken into swim (1.9km), bike ride (90km) and run (21.1km) legs. Triathlons, by contrast, are typically made up of a 1.5km swim, 40km cycle and 10km run. Davison, who is out-of-contract at Tekno Autosports and facing an uncertain future, describes the endurance challenge as a release from the pressures of motorsport. “Competition is so ingrained into my life,” said Davison, who turned 35 this week. “I have been ruthlessly competitive since the age of 15, but now I like to get away from my work and find release with things away from my racing. “That is why I love triathlon because you are competing against yourself on your own. I don’t need to prove anything to anyone and if some overweight dude runs past me, good luck to him. 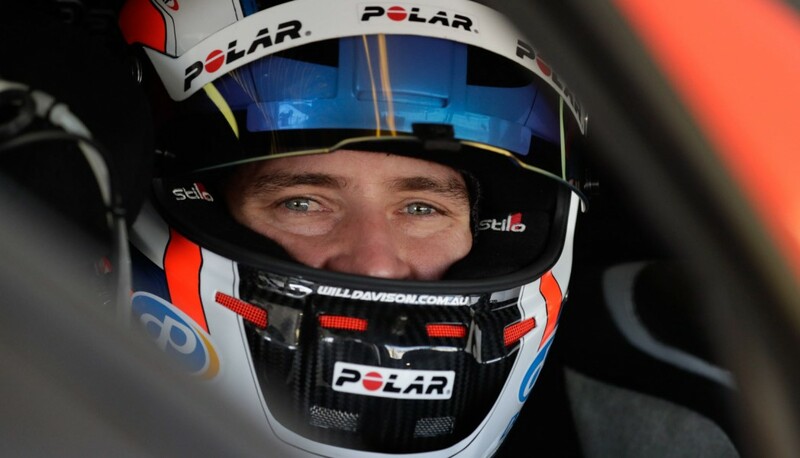 Davison’s tumultuous Supercars season included a major accident at Symmons Plains in April that saw him fracture an offshoot from his L1 vertebrae. 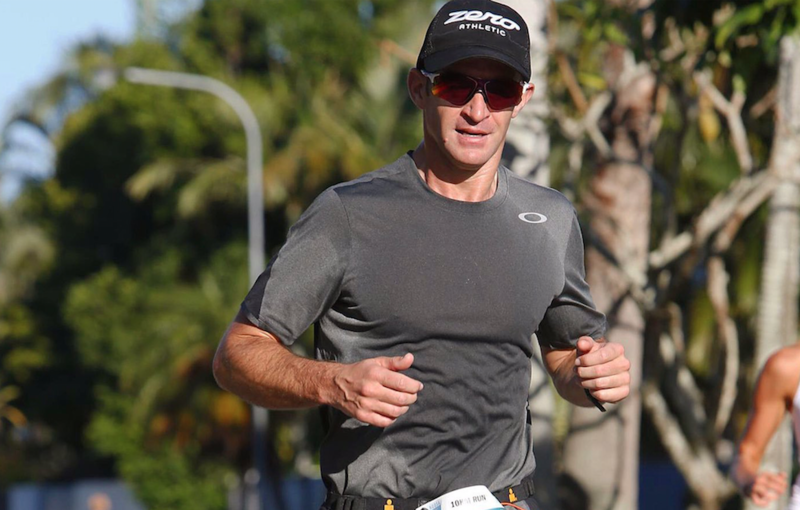 While that only temporarily slowed his training, Davison says managing preparation for the Ironman 70.3 around his racing has been a challenge. “Training is always a compromise because we are travelling and racing a lot and few times in the past I have made the mistake of forgetting what I am actually training for and I end up going to race weekends and I am exhausted by the time I arrive there,” he said. “I have to be careful I don’t get carried away with the triathlon because it is a bit addictive and a few times I think it has affected my racing. “During the build up to Sunshine Coast we’d had two or three races and you travel for five to six days at a time, so there is 15-16 days with less than ideal training or no training. “We also have a test day three days before the 70.3 Sunshine Coast… but I will prepare as well as I can and do as well as I can. Davison’s fiancé and Supercars pit reporter Riana Crehan has been training alongside Will and is also set to compete in the Sunshine Coast event. Crehan also describes the challenge as a release from racing. “Motorsport is a very intense and consuming and because we both work in the same industry we are both affected, we are both consumed by it 24/7,” she said. “So for us to have something else we can use as another focus is important. Over the last couple of years Will and I have enjoyed setting goals and pushing ourselves to the limit.